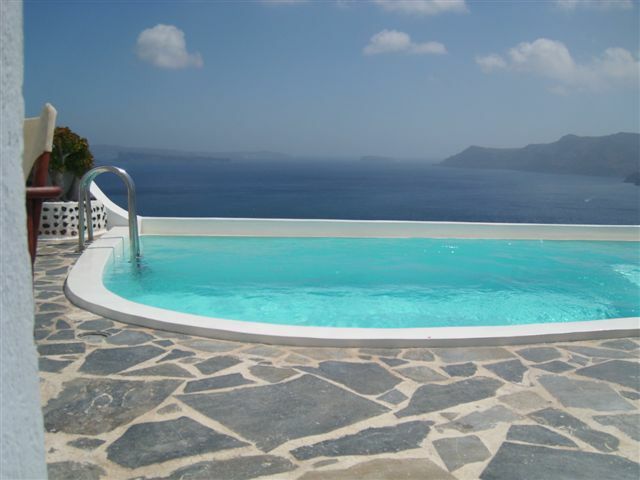 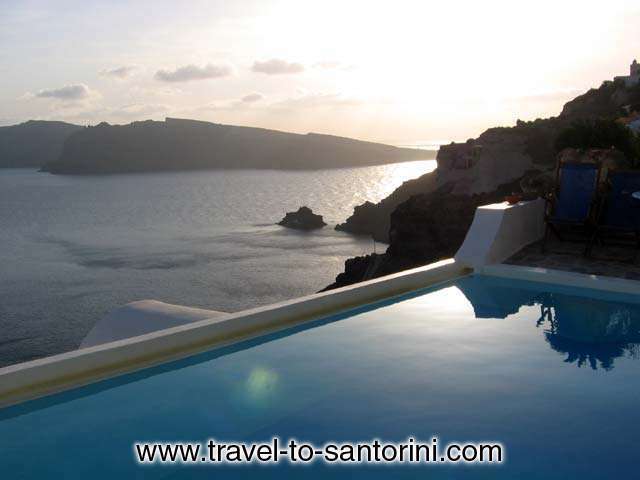 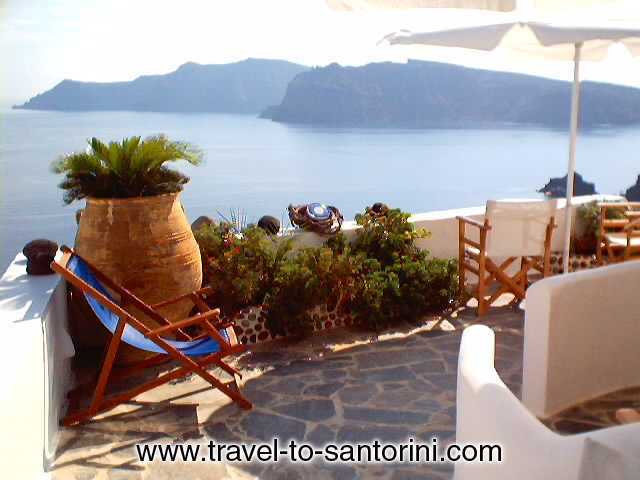 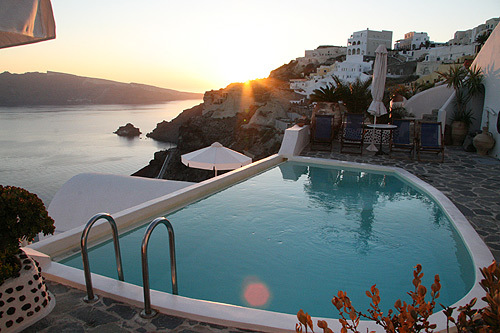 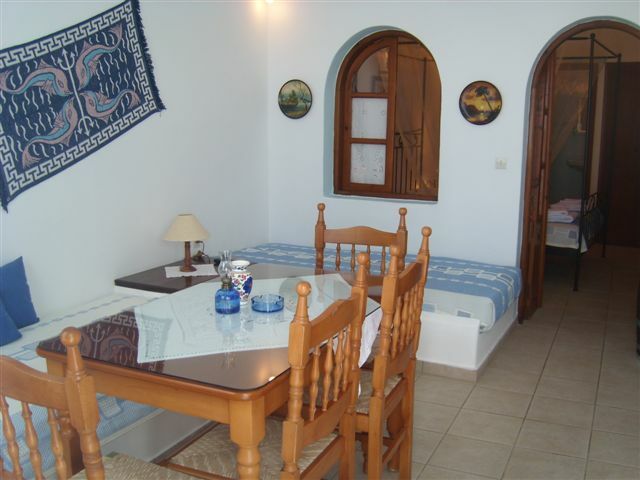 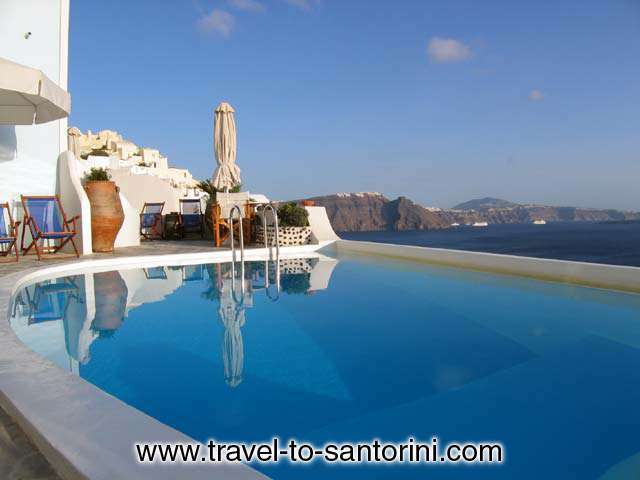 In the most beautiful area of Santorini, called Ia we have created KIMA VILLA. 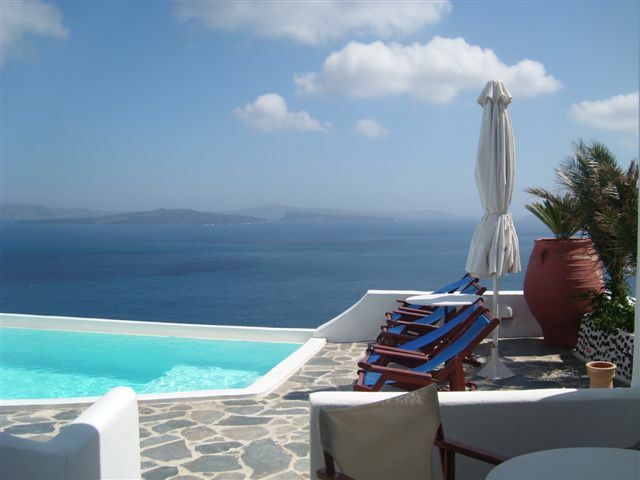 Enjoy a refreshment from our bar. 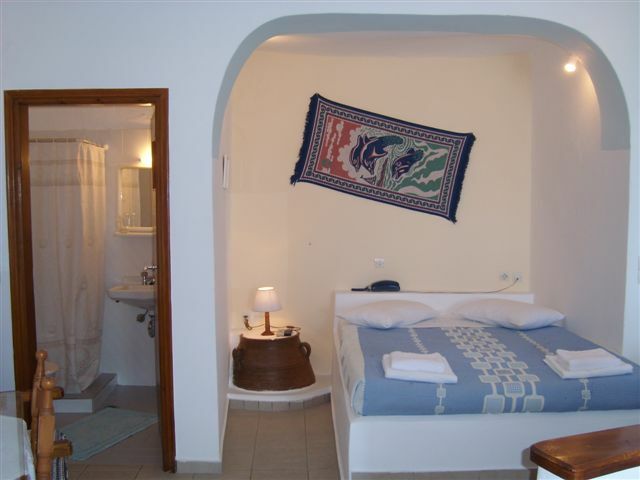 Spend with us an unforgetable vacation.